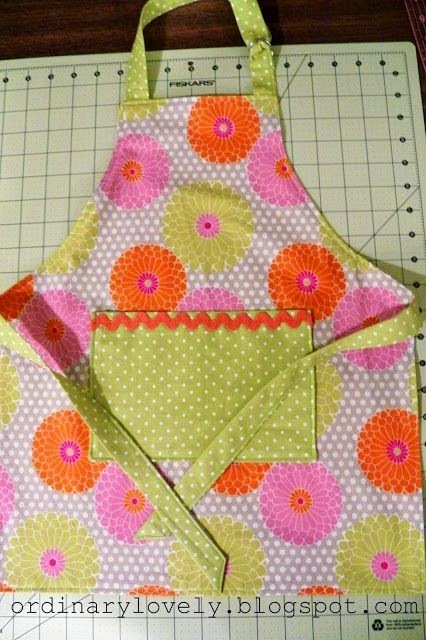 This is a blog to document my daughter's and my sewing projects in hopes of inspiring other mothers and daughters to sew together. 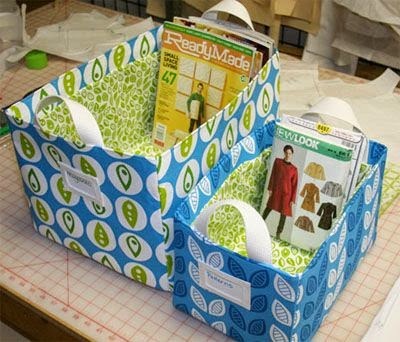 I also post ideas for easy Mother/Daughter Projects I find on the web. I hope that you will find ideas here of things to sew together WITH or FOR your children. Sorry it's been a week since I've posted, but we went to Arches National Park for Spring Break. It was so fun! Here's a picture of the family under one of the beautiful arches. There is some beautiful country in Moab, Utah. Love this! Click the caption to go to the tutorial! 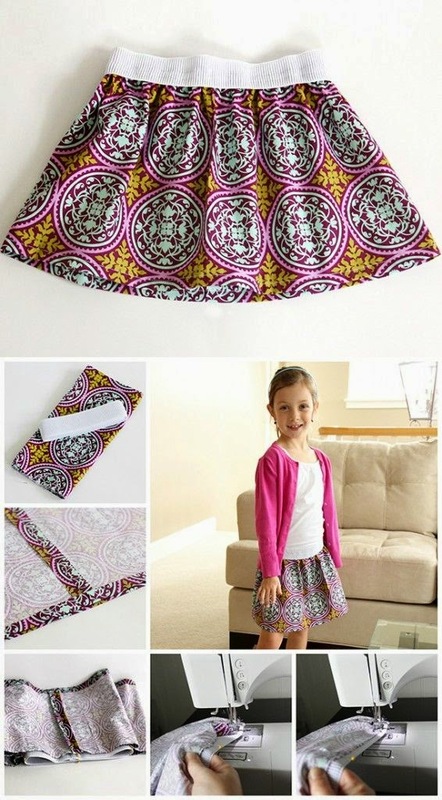 We are going to make this skirt! So easy! Click the caption to go there. 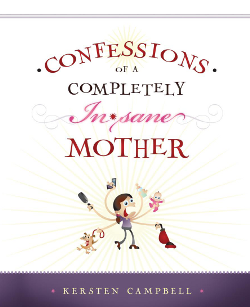 I'm going to enlarge this to fit my girls. Click the caption to see the tutorial. 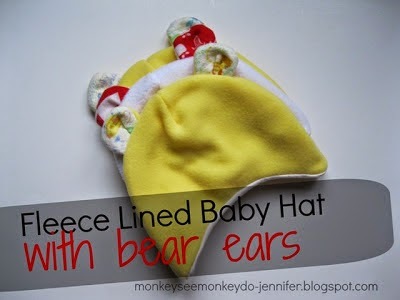 My girls and I are going to make these adorable hats for a local hospital! Click the caption for the tutorial! Love these! 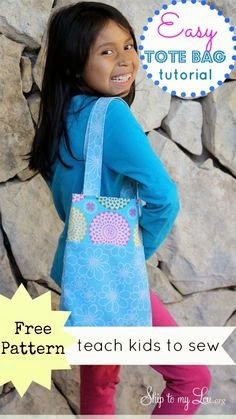 I'm going to make them for my daughter's room! 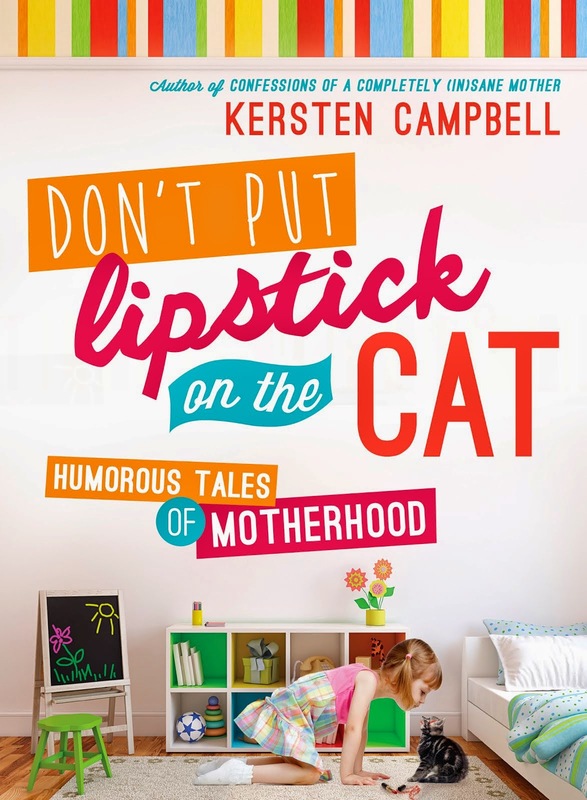 Kersten Campbell is the author of the humor books, Don't Put Lipstick on the Cat, and Confessions of a Completely Insane Mother published by Cedar Fort Publishing and available on Amazon.